The shul’s growth over the past few years has attracted many new families, and with many children now crawling, roaming, playing and davening in our shul we know that Dahlia and Liat will continue to grow and develop the already fantastic programs we have for our children. They will also continue to help grow the after-school learning programs for kids of all ages, be involved in young adult programming and help out with all our Shul functions. 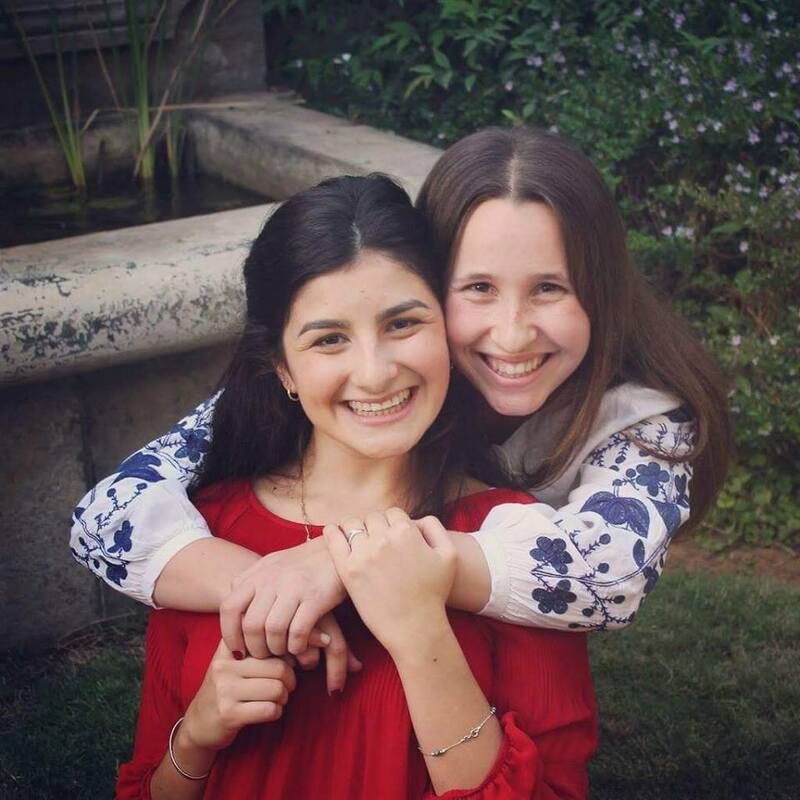 Dahlia and Liat will be arriving the week after Sukkot and will be with us for close to a year. We are incredibly excited to welcome them into our Kehilla. We will be having an official Shul function to welcome them which will be announced soon. We would like to thank Moriah College for partnering with us and to the Schneider family for hosting the girls during their stay here. Please see messages from Liat and Dahlia below. Hey y’all! My name is Liat Brounstein I am from Rannana Israel. Most people call me Lulu! My family made Aliya from Canada and I was born here a few years later. It has become a family “minhag” to come to Sydney and I am thrilled that My time has come too 🙂 I am 21 years old. I went to Midreshet Lindenbaum after grade twelve to take a year to learn and strengthen my Jewish identity. Right after I joined the Israeli Air Force where I served as an Iron Dome instructor. Some of my hobbies include playing volleyball, surfing, learning Torah, playing guitar and eating, but most of all I love singing! !